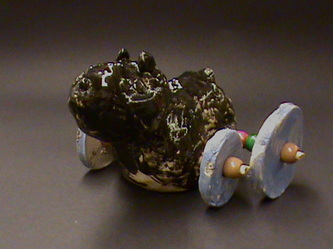 3rd grade students built a clay animal form inspired by the Harappan culture. 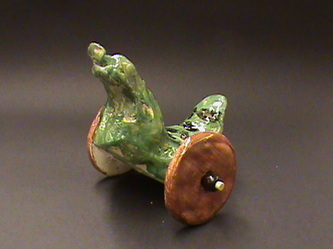 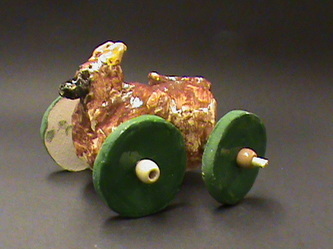 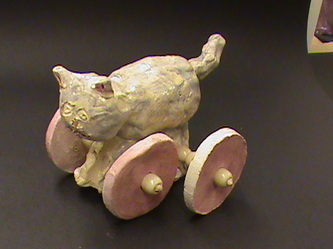 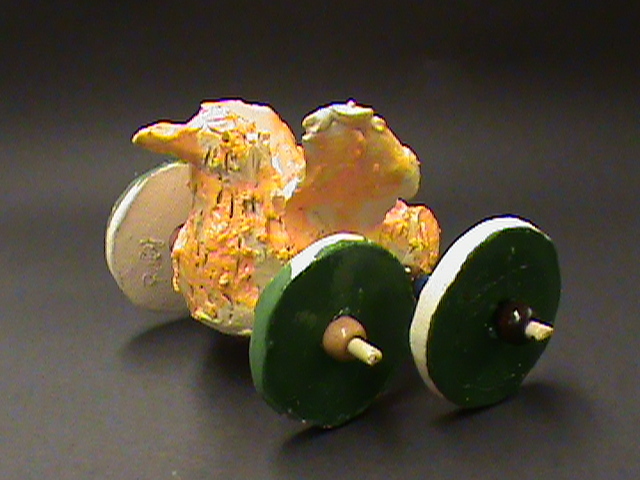 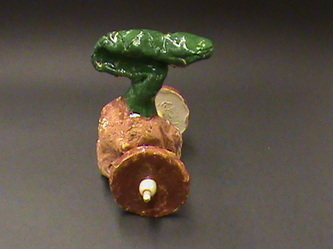 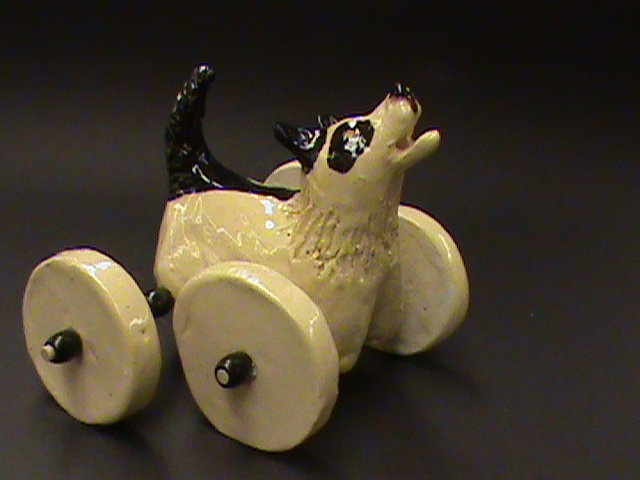 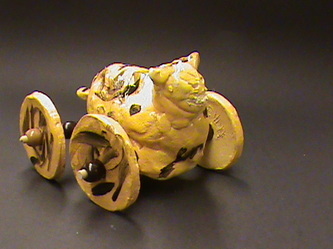 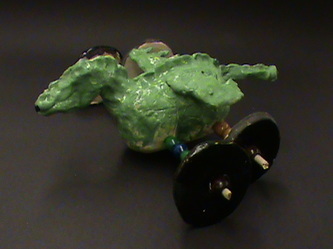 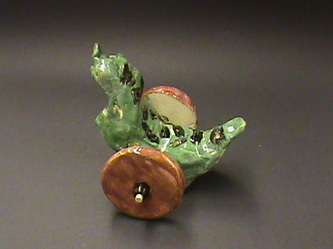 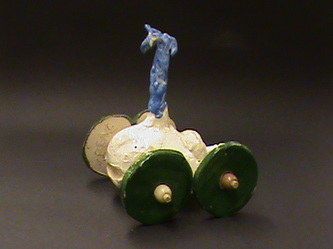 The toy moved with clay wheels and wooden dowel rods. Students described the importance of proportion and balance while building their animal forms. 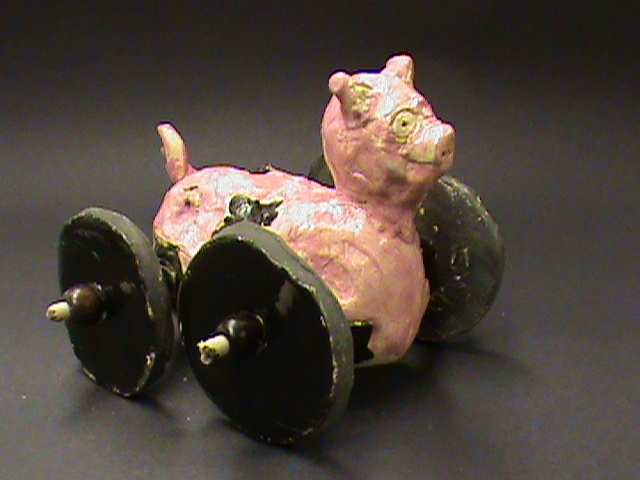 By comparing modern American toys with the toys of the Harappan culture, students identified differences and similarities in cultural values.